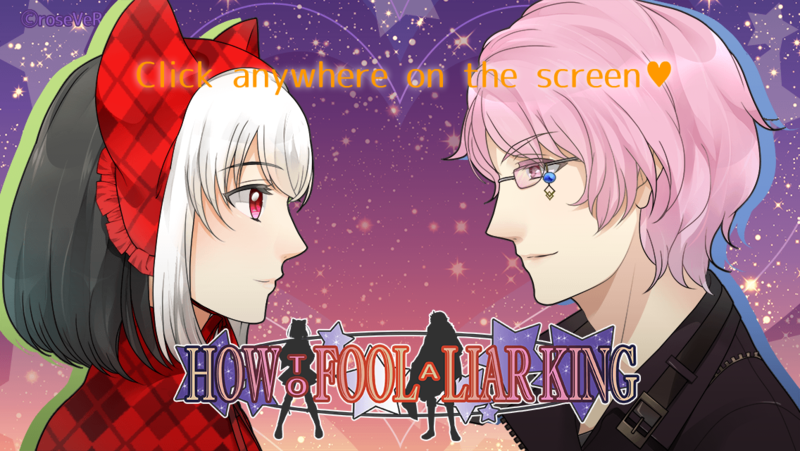 How to Fool a Liar King is now available for android. The game is not available yet on iOS as I still try to find a way to combine them into 1 app, which is a must by the new iOS policy. I can promise yet there will be an iOS version but I'll try. Kickstarter Campaign for the next game is launched! Prefundia page for the next game is now ready! Lossless version of theme and insert song is now added to itch.io! Save data's name is fixed! Vocal songs has been added! How to Fool a Liar King is now available on itch.io!